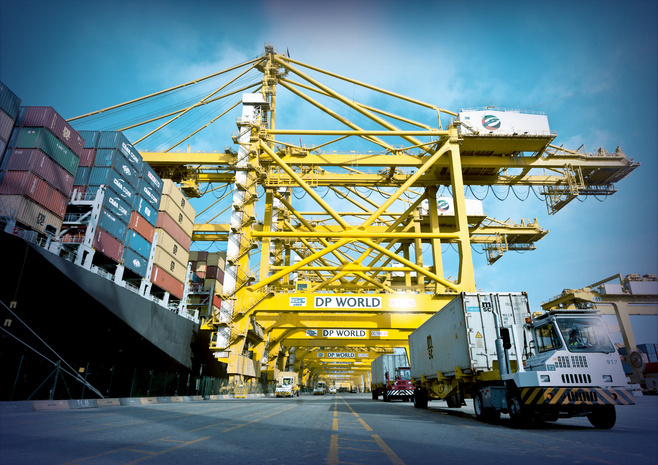 A high level of terminal automation across the board and risk reduction are increasingly driving port operators worldwide. 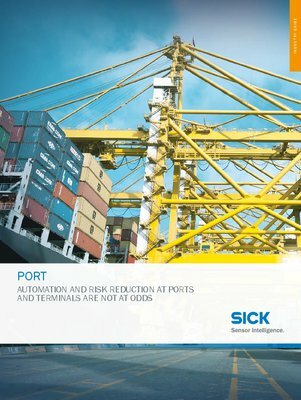 SICK offers support in connection with the identification, detection, measurement, protection and collision prevention of goods, cranes, crane booms, containers, and essential port equipment. 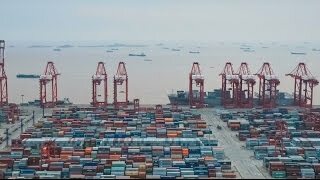 With its comprehensive and detailed industry knowledge, SICK has become the number one partner for sensor solutions in port processes. Innovative, fast development and implementation of comprehensive customer-tailored solutions – this is where SICK's strength resides. From micron to mile. In all dimensions. 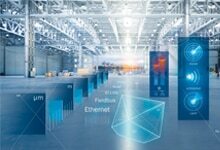 Scanning range in all dimensions, exact results in all environments.